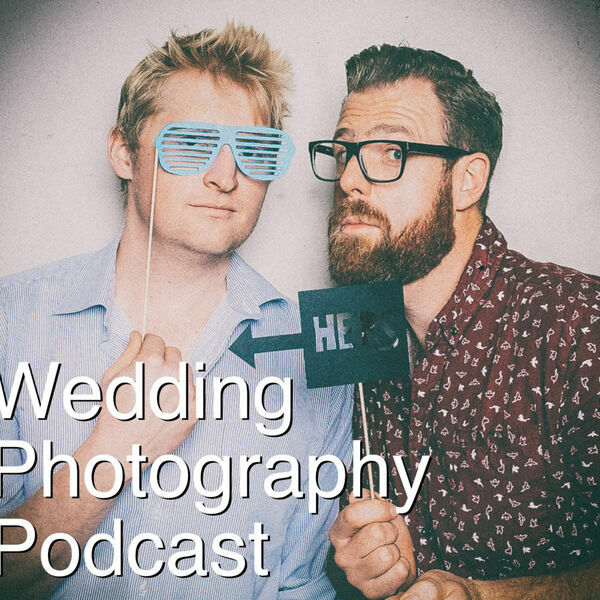 The Snappening - Wedding Photography Podcast - Episode 21: Do you shoot with structure, or just wing it? Episode 21: Do you shoot with structure, or just wing it? Yo yo... ok... we're sorry... we admit this is possibly our most boring episode yet. But we do cover some interesting topics!!! Thom talks about how to contact couples and gently encourage them to use a timeline that helps us photographers, and Greg tackles the issue of shooting with structure or just going with the flow. Oh - and our new segment has a name... The SnapDown!